Knowing where to look for federal law enforcement jobs can reduce the time you spend in your job search. It helps to have an idea of the type of work you want to do since there is such a wide range of federal agencies that concentrate of enforcing the nation's laws. Some of these jobs are for unformed officers, special agents, and in support roles. There are many divisions of DHS law enforcement. Information on how to apply for these jobs can be found on the DHS website career section. Additional information can be found about various job levels that include entry level to re-employment of government retirees. US Immigration and Customs Enforcement (ICE) is the largest investigative agency of Department of Homeland Security (DHS) with more than 20,000 employees and 400 US and International offices. ICE enforces national immigration and customs laws. Follow the career link for a video showing the physical test. Deportation Officer (DO): Conducts research, investigations and surveillance, arrests criminal and non-criminal aliens and defends deportation or exclusion proceedings. 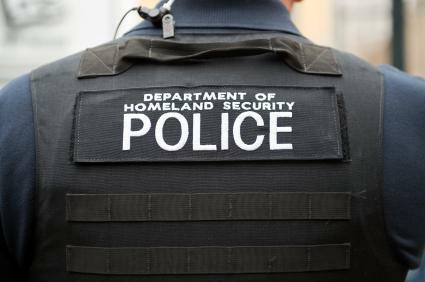 Immigration Enforcement Agent (IEA): Uniformed agents for U.S. interior. These agents conduct investigations, identifications, arrests, prosecutions, detentions and deportations of aliens. They also apprehend fugitives for deportation. ERO Officer: Works for Enforcement and Removal Operations (ERO) of DHS. Duties include identifying, apprehending, arresting and removing criminal aliens. Agents also transport and manage custody of aliens to detention and deportation. The Office of International Affairs (division of ICE Homeland Security Investigations) has 75 offices in 48 foreign countries. This division conducts and coordinates investigations involving transnational criminal organizations. The agency liaisons with counterparts in foreign local governments and law enforcement. The division investigates, disrupts and dismantles transnational criminal organizations engaged in all types of smuggling, including narcotics, money, weapons, sensitive technologies and human beings. As the forefront U.S. response to global intellectual property (IP) theft, the IPR Center shares information, develops initiatives, coordinates enforcement actions and conducts IP theft investigations. The National Security Investigations Division (NSID) identifies, disrupts and dismantles transnational criminal enterprises and terrorist organization threats to U.S. security. United States Coast Guard is a branch of U.S. Armed Forces. The United States Coast Guard Office of Law Enforcement (CG-MLE) is the "nation's leading maritime law enforcement agency and has broad, multi-faceted jurisdictional authority." There are several employment opportunities for those in the military as well as civilians. The United States Secret Service has 150 offices in the US and abroad. It was established in 1865 to suppress the counterfeiting of US currency. Today, the agency's dual purposes are to protect national and visiting foreign leaders and conduct criminal investigations. You can complete an online job application. The Department of Justice (DOJ) oversees several divisions that serve Americans and enforce US laws. 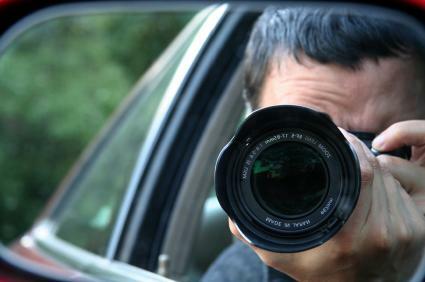 The FBI conducts national security investigations. 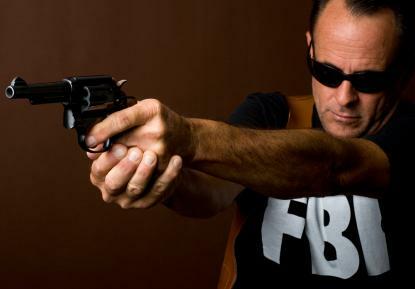 FBI Special Agents investigate a wide range of violations to federal statutes. The FBI's own uniformed police force (FBI Security Division) protects FBI personnel and FBI facilities and information 24/7. Their mission is to deter terrorist attacks through visible presence and protect the FBI from criminal acts and unauthorized access. Receive Top Secret security clearance. The ATF has field offices in US and US territories and investigate violations of federal regulations of firearms, explosives, arson, and alcohol and tobacco. ATF Special Agents conduct surveillance, interview suspects and witnesses, make arrests, obtain and execute search warrants, and search for physical evidence. Requirements include physical stamina, physical assessments, medical exams, polygraph test, drug test and background investigation. Jobs with this division can be found on the DOJ website. The DEA enforces the US laws and regulations that govern controlled substance and bring to justice individuals and organizations involved in growing, manufacture, or distribution of controlled substances for illicit traffic. From a Spherical Agent to an Intelligence Research Specialist, there are several law enforcement jobs within this DOJ division. The hiring process is in-depth and rigorous and can take up to 12 months or longer to complete. U.S. Marshals Service is America's "oldest and most versatile federal law enforcement agency" since 1789. There is one U.S. Marshal for each 94 US districts and a total of 3,925 Deputy U.S. 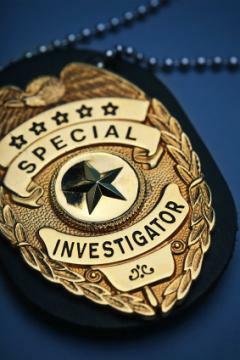 Marshals and criminal investigators. The duties of U.S. Marshals are to protect federal judiciary, apprehend federal fugitives, manage and sell seized assets of criminals, house and transport federal prisoners and operate Witness Security. There are several websites that you can use to find other federal law enforcement jobs. The Department of Justice estimates that 15% - 20% (1,800) of the federal law enforcement officers are women. WIFLE Foundation, Inc supports women in law enforcement and provides a members-only gateway to finding listings for federal law enforcement jobs. The Federal Jobs website lists all federal jobs, both law enforcement and non-law enforcement. Some of the jobs include positions with the CIA, FBI, DHS, DOJ and many others jobs. The website offers over 141 links to various federal government jobs. All federal government jobs are posted on the USA Jobs website, which is the "US Government's official system/program for Federal jobs and employment information." There are so many avenues for anyone seeking federal law enforcement positions. The major first task is to decide what type of work you wish to do and which agency you want to apply to. 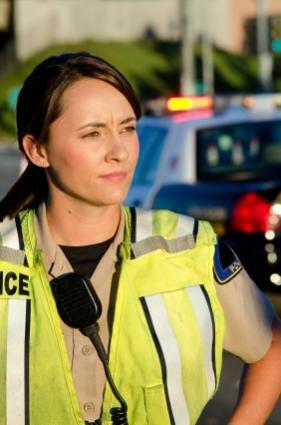 For those trained in law enforcement, a government job may offer you the type of challenge and benefits you're seeking.